We are very passionate about our community and believe in being involved in what is going on in our quaint little town. Our love of the outdoors led us to begin Blue Sky Cabin Rentals so that we could have the opportunity to share our beautiful mountains with others. We pride ourselves in being a trustworthy, caring and always strives to make both our guests as well as our homeowners. Our staff at Blue Sky Cabin Rentals will ensure that your experience is one to remember. 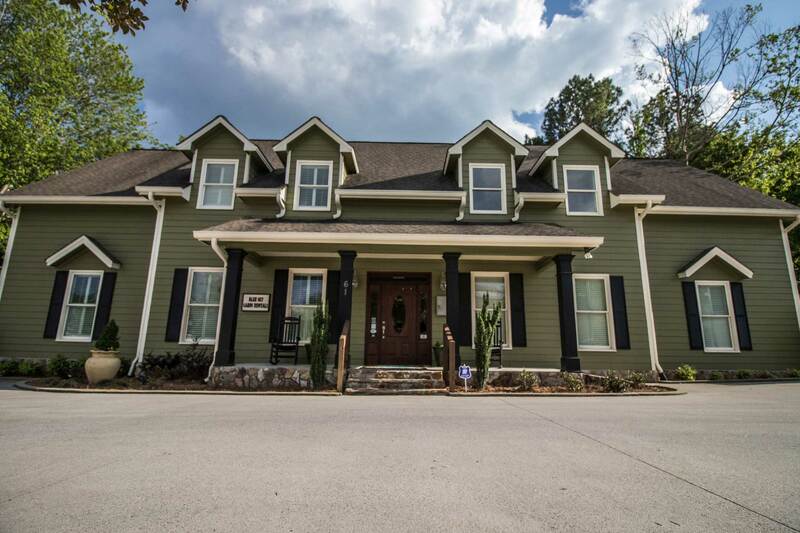 Come stay with Blue Sky Cabin Rentals and see why we are quickly becoming the top cabin rental company for the North Georgia Area! We are here to serve you! For your convenience, we offer many options to inquire about properties or get in touch with us. If you would like to request additional information on any of our cabin rentals listed or more information on listing your own vacation property, call one of our friendly staff members here at Blue Sky Cabin Rentals 855-636-2226. We would love to be of assistance to you today!